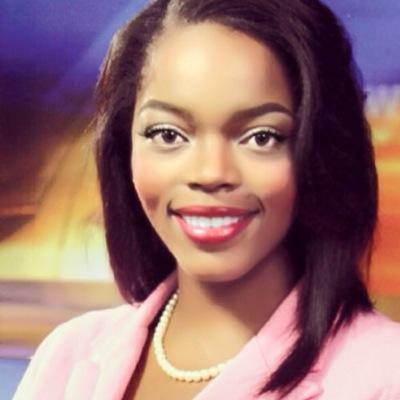 Every day as a Multi-media Journalist/ Fill-in Anchor for top rated WTVM News Leader 9 in Columbus, GA, Brittany Dionne works hard to get the facts, and get them first. Known as “Britt” around the newsroom, she is revered for her creative approach to storytelling and fearless nature. It is through community outreach, passion, and instinct, that Brittany has covered major stories that have captured national attention. From the death of a college student as the first person to die by homocide in the United States in 2013 to the shocking news of burial space diminishing in the “Fountain City”, if it’s happening Brittany probably already has the details. Brittany uses wit to hook the viewers ear, creativity to capture their glance, and credibility to gain their loyal trust.